36’s music is often associated with and influenced by the futuristic, cyberpunk side of ambient music. His ability to transport and portray new worlds evident through his 2016 album on ASIP, The Infinity Room, or any of his self-released works. It’s of no surprise then to see his return to ASIP take this exploration one-step further. However, instead of the more obvious themes that come with cyberpunk, such as technological fetishism or vapid aesthetics, Dennis Huddleston has decided to focus on the isolation of individuals, using (and often abusing) technology as a means of escapism - a side of cyberpunk that often goes unnoticed when it comes to the musical depictions that come with it. 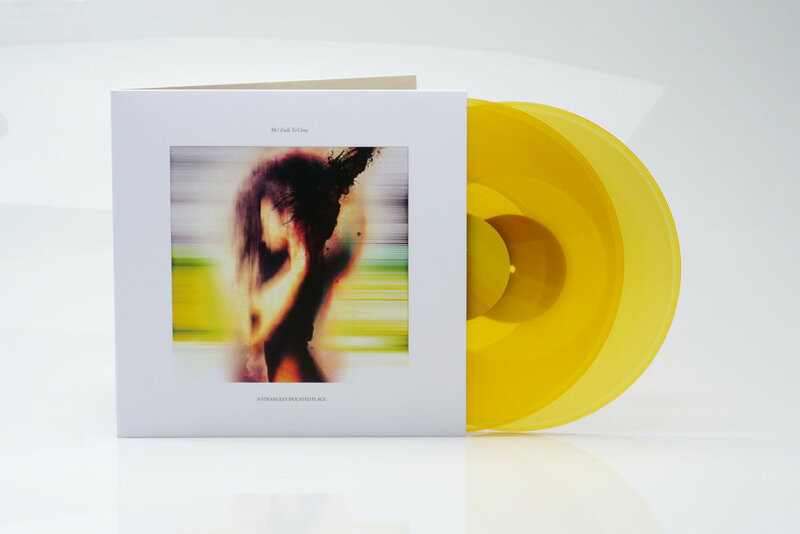 Available in transparent yellow vinyl (451 copies), matte-laminated gatefold, including digital download. All vinyl copies also include CD bonus album ‘Fade To Grey Reinterpreted’. Unfortunately, the vinyl for this release is now sold out. Interested in a repress? Sign up and be the first to know if it gets a repress.